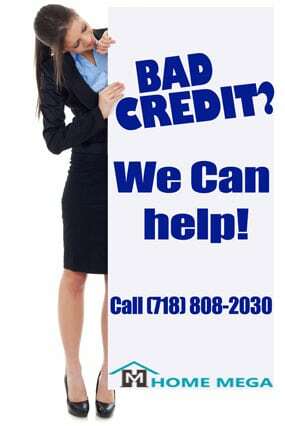 Two Family House For Sale In Springfield Gardens, Queens NY 11413. Truly Amazing Opportunity – 2 Family –Sp. Gardens– ONLY $619K! 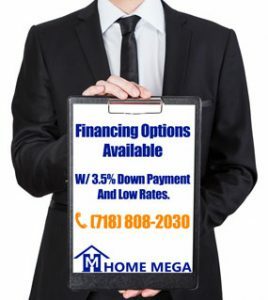 At Home Mega we offer insane deals on two family homes for sale in Springfield Gardens, Queens NY!!! Check out THIS ONE!!! When Opportunity Knocks – Open The Door! This is a LEGAL Two Family For ONLY $619k – That’s Right – ONLY $619K!!! To Sum it Up, This Home is a Magnificent Opportunity To Own a Two Family At a Fraction Of A Price – ONLY $619K!! !